Have you ever wondered what it takes to be a bartender? Do you want to impress your house guests during your next party? 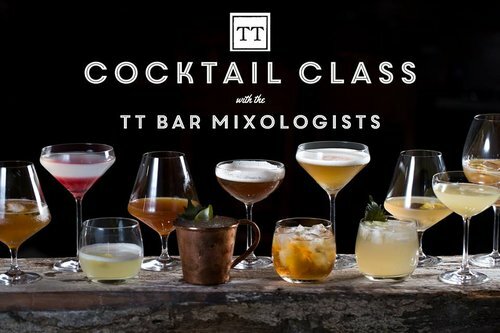 If yes, then you should seriously consider coming to our Cocktail Class! Class theme is TBA- please look for an announcement on our Facebook page. Can you think of a better way to spend your Saturday afternoon? Ticket price includes equipment, supplies, tasty samples of the drinks you make, and food to go with.